Old garden centre with Capital Gardens landscape equipment. 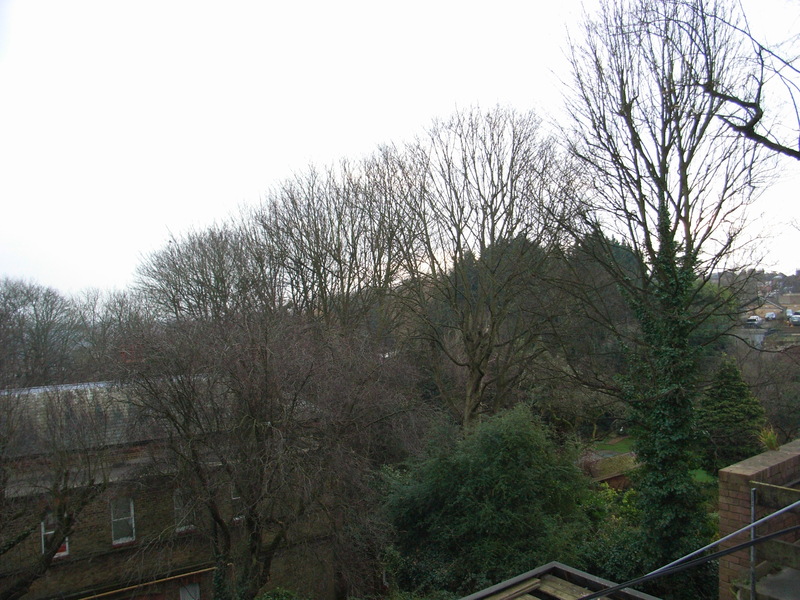 Highgate Bowl from Dyne House. Western end of the bowl with old school building. Woodland in the Bowl from the SE. The Harington Scheme in the Bowl. Harington Scheme and Bowl woods from Cholmeley Lodge.